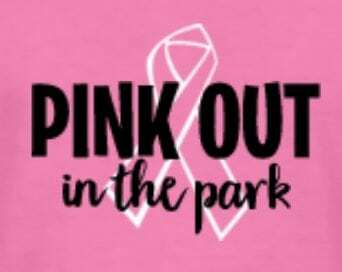 Join us at Molinaro Health & Functional Training Center for a colorful 5K walk/run in Cascade Park to honor those who have previously fought or are currently fighting breast cancer. All proceeds will be donated to the Breast Cancer Research Foundation. Registration includes a white long sleeve race day t-shirt.